Marion County is located in the northern region of Florida, about an hour south of Gainesville. Known for its beautiful state parks, rivers and manatee viewing areas, Marion County is the perfect retreat from the hustle and bustle of Florida�s famous theme parks, and an ideal location for people who enjoy exploring the outdoors. 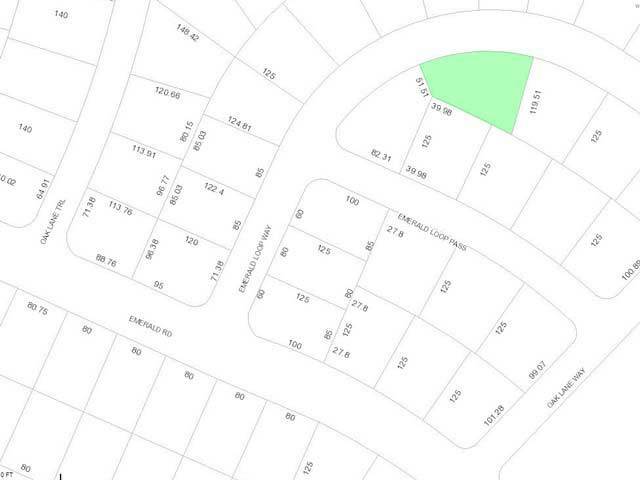 It is here, that you will find this 03-acre lot for sale. 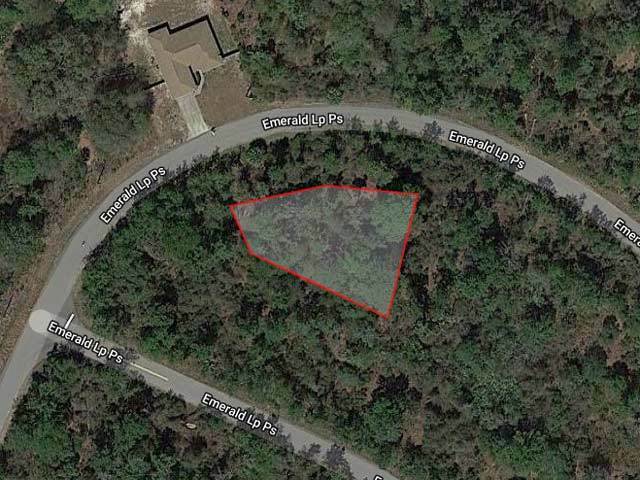 This undeveloped land is tucked between silver springs shores and Ocklawaha, 12 miles central southeast of Ocala. The area stands on an island of land in an upcoming neighborhood. 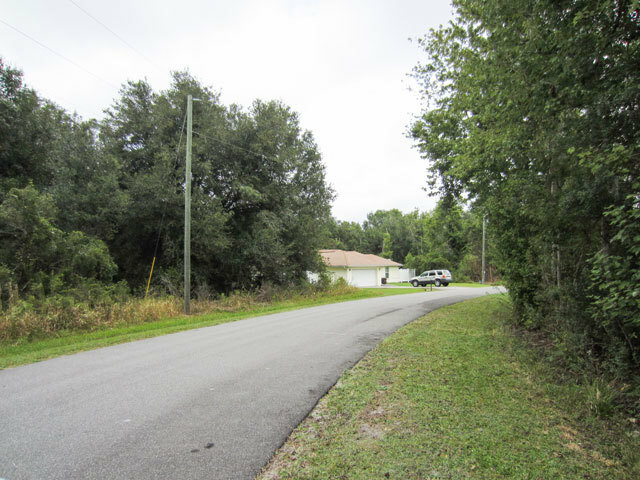 The roads around the home are paved, providing easy access to the property line. 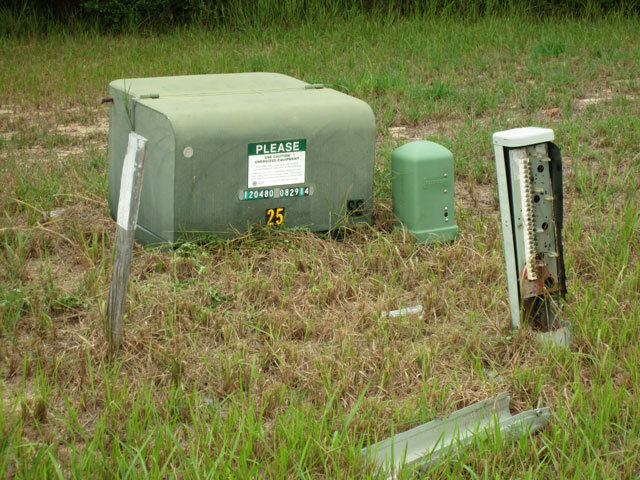 The property can be accessed at the corner of Oak lane and Emerald road. There is one neighbor located across the street to the north, and the lot is heavily wooded with native trees and shrubs throughout. 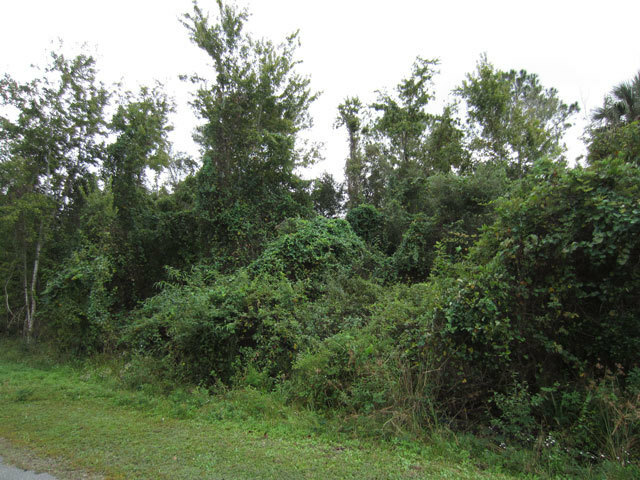 As you venture into the lot, you�ll notice dense vegetation from the property line into the center of the property. 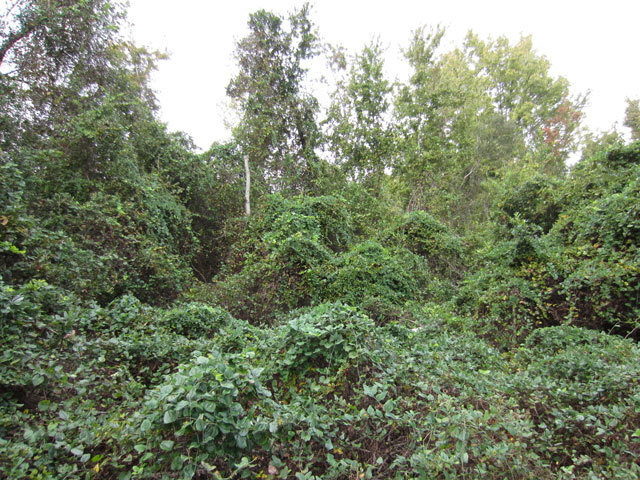 The property features oak trees and conifers, vines and there is no evidence of animals living on the land. Marion County is the place to invest if you want to take advantage if the warm Florida temperatures without the crowds and traffic of the touristy areas. 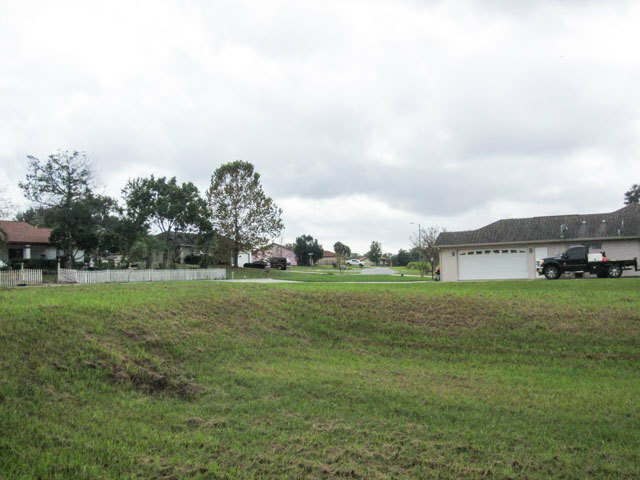 This lot is 20 minutes from Lake Weir and an hour from gorgeous Lake Apopka, known as a perfect place for bird watching, fishing and nature photography. 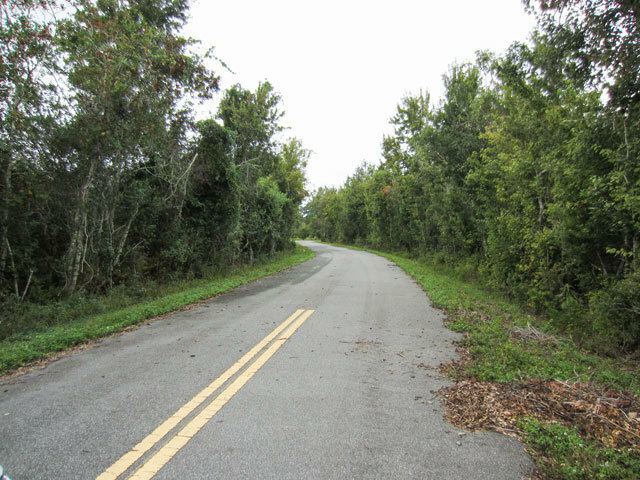 This property is also less than a half hour from the Ocala National Forest, a natural landmark with over 600 likes and miles of hiking trails, campsites, and recreational areas. You can get to Daytona Beach to the east or the Gulf on the west coast in an hour. Marion County is known for its incredible natural springs where you can kayak, canoe and even spot a graceful manatee! While Marion County isn�t known for its tourist attractions, it is still centrally located to everything locals need for a comfortable and convenient lifestyle. There are grocery stores, banks, salons, coffee shops, patio cafes, local restaurants, and medical offices less than 20 minutes from the lot. There are options for both public and private education in the area, and this lot is an hour from the University of Florida campus. The general Ocala area hosts a variety of community events to bring the community together, such as foot races, festivals and fairs, Farmer�s Markets, annual parades, and art exhibits. While this property offers ultimate privacy, it is also close to the amenities that the modern family needs. 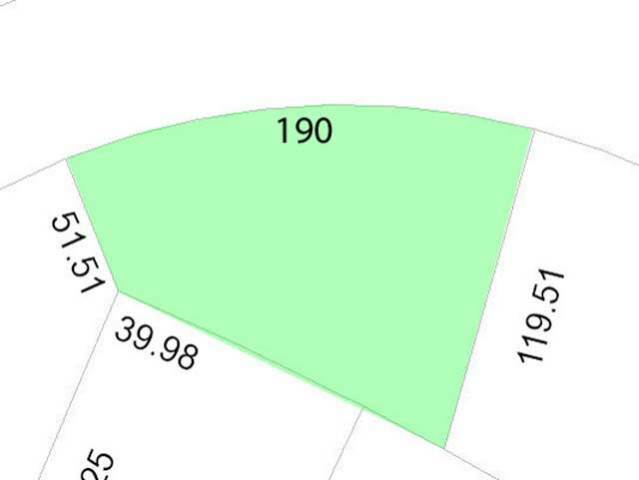 If you�re looking for a place in the south to invest and escape the cold, this wooded lot could be just the thing you�ve been looking for! Don�t pass up this beautiful property. Ocala National Forest - 14.6 miles - 22 min"